So, what has happened in the time we were stuck in 2G? Oh, nothing much. Most of the world just started to push aside EDGE (2G) and moved on towards 3G at lightning speed. But that, again, wasn’t until after the iPhone was created. 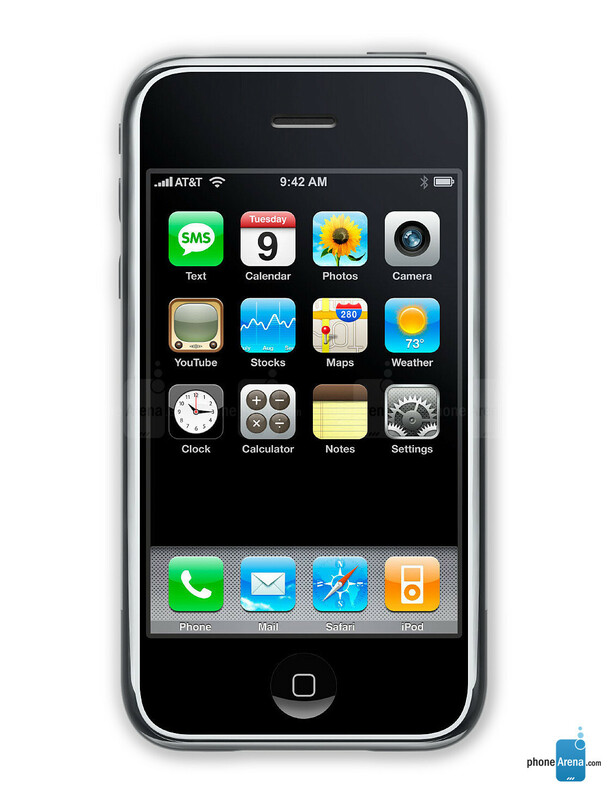 Back in 2007 the first iPhone was made to be an EDGE phone, a lot of people seem to have forgotten this little fact. With the advent of the first, and I use that word loosely, real “smartphone” people suddenly realized that they could become addicted to a phone other than their BlackBerry, and this started to envelop the world as a phenomena. Business men and women who used to base themselves solely around the corporate based and driven products of RIM slowly started to transition to the iPhone due to the many apps and features they could get over their BlackBerries. Many, however, held on to the “old tech” due to the security features that RIM had build into their phones mainly seen in BBM (BlackBerry Messenger). As if given a hero’s call, not long after 3G zipped along to help people with their data needs. Of course it met resistance from things like Evolved EDGE and EGPRS (EDGE + GPRS), but with the branch out between HSPA and W-CDMA and with the larger limits it had…well…both versions of the 3G spectrum caught on rapidly. While it never really killed out our dear friend EDGE, it did remove it from its long time pedestal as Data King. A year after Apple released the iPhone, Google released its first phone as well from HTC called the HTC Dream. Since it’s initial launch, it’s done a lot of catching up to Apple, well enough to have them start quite a few legal wars over patents and being able to sell in a few countries. It’s interesting enough to see that within 2008 you barely heard real news of Android however, even with slightly better specs than the iPhone 3G. Perhaps that was due to the hype over the release of the iPhone 3G earlier that year which heralded in HSPA (3G) for the major part of the world. Since then Apple has stuck to the same basic concept, upgrading hardware and changing design here and there along with adding some features, most of which people seem to love. This can be seen even more prevalently in their latest OS release, iOS 5. But what’s kept them back from the world as a whole since then? Why is BTC JUST getting the iPhone? Well, there are two main reasons actually. Apple picks who it wants to use their phones. If your carrier wasn’t picked or they aren’t in talks with your carrier, you’re officially SOL until they are…if ever. And this was why the jailbreaking community for Apple was created. If you’re one of the people who are SOL, you could still buy your iDevice but you needed to jailbreak and activate it. This is something a lot of people didn’t want to do since a lot of the original iPhones were bricked by doing this and Apple didn’t like people messing with its code. Things have come a long way since then however. Google, on the other hand, didn’t have this problem and slowly built up its user base because of how it approached the game. Android never locked itself to just a set carrier or a set phone manufacturer (though some phone manufacturers made phones for a few select carriers). Those made for select carrier phones, however and for the most part, can be used on other carriers just fine so long as the carrier supports the phone’s frequency. Let’s take the new Samsung Galaxy Note for example. Currently it’s an AT&T only phone, but it supports BTC’s current frequencies and should work just fine down here straight out of the package, SIM card exchanged of course. Part Three will cover what we can expect to see now that the iPhone is here and will touch slightly on social media which will be the main focus of Part Four. P.S. Okay, so tomorrow was more like next week. *head scratch I had to gather up some more information before continuing on so this could really be in-depth.